Naklua and Wong Amat are widely regarded as the luxury end of the city. This is our pick of the 10 best hotels Naklua and Wong Amat. 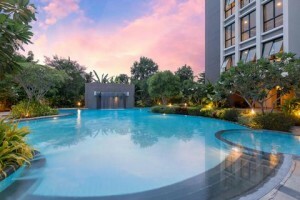 This is the area for those of you looking for luxury and relaxation from your vacation, just a short ride from central Pattaya the 5 star resorts here feel like a different world. 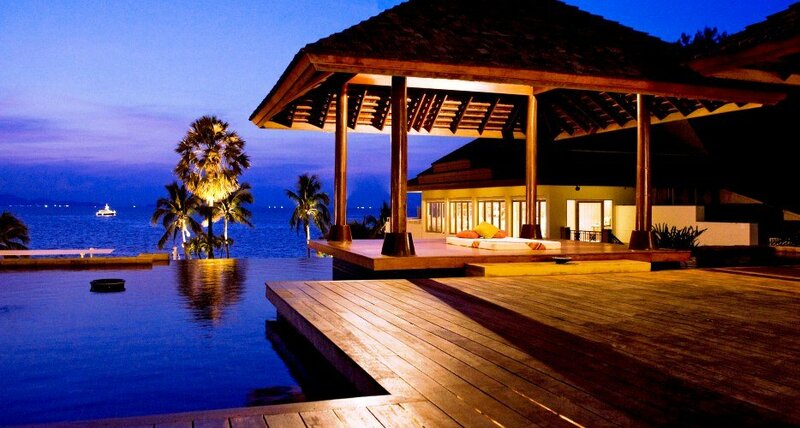 More akin to the luxury usually associated with the islands of Koh Samui and Phuket. The top 10 hotels Naklua have been painstakingly hand picked for their luxury, level of service, choice of amenities and private settings. 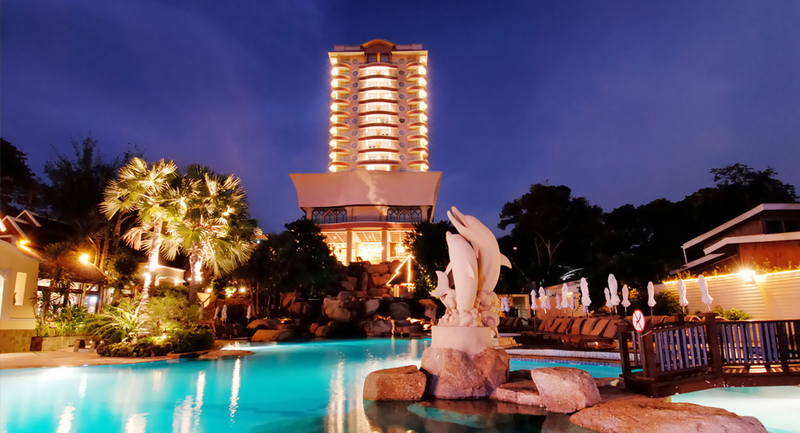 Centara’s Grand Mirage resort has been awarded the top spot as it excels in all the lists criteria. This large and expansive 5 star resort has one of the best facilities lists in the area, catering to both adults and children alike. The Pullman Pattaya Hotel G makes the list of the top 10 Best hotels Naklua due to it’s sublime setting and surroundings. As well as the resorts excellent service levels which will undoubtedly satisfy even the most demanding of guests. Located on it’s own private section of beach and with uninterrupted views over Naklua bay, the romantic setting is perfect for couples and romantics. It’s location is perfect for exploring Pattaya and the wider area. Cape Dara resort is a one of the smaller luxury resorts in the area with only 264 perfectly appointed suites and villas. The hotels strong point is it’s small intimate approach to service which makes every guest feel like royalty. Every single suite or villa boasts stunning open air views of Naklua bay and the night sky. This slightly isolated 4 star resort is the perfect hideaway resort. Set in lush and secluded grounds Long beach is the perfect hotel to get away from it all. With its stunning pool setting and direct access to a pristine white sandy beach, anyone looking to just relax will find this the perfect property. The resort is made up of a mix of luxury poolside villas as well as 600+ rooms all centering around the swimming pool. 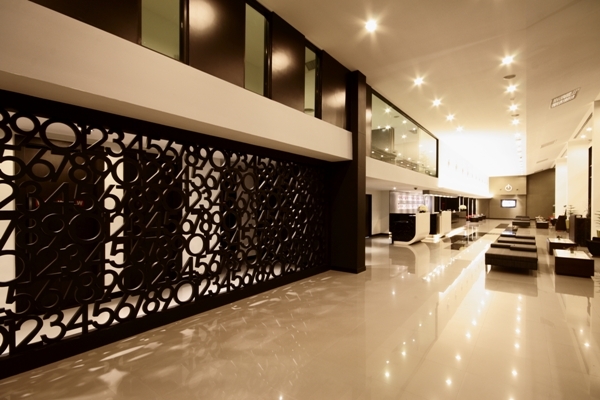 The Zign hotel is large modern and chic hotel located in a great spot in Naklua. Although the hotel doesn’t have direct beach access it is just a short walk from Naklua beach and its white sands. Guests staying here are also perfectly located for Naklua market one of the best shopping opportunities in the area. 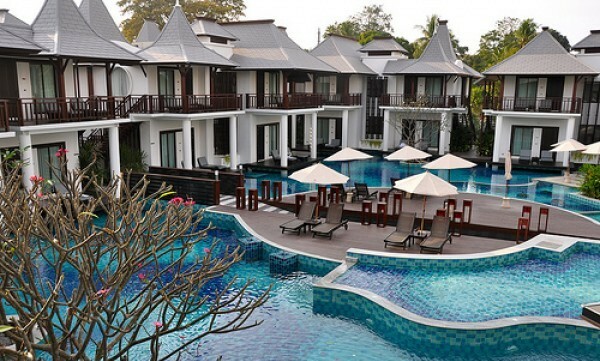 Centara’s second entry on the list of the 10 best hotels Naklua bay is the Modus resort. This family friendly luxury retreat is set atop Wong Amat beach, and the resorts infinity pool blends seamlessly into the bay. The resort offers all of it’s guests a wonderful 5 star experience set in secluded grounds on a stunning beach. Z Through is a collection of 40 perfectly appointed 2 bedroom 5 star villas, all set aside wonderful pool area and lush secluded grounds. Being an all 2 bedroom property makes this ideal for traveling families. The hotel boasts a n pool and all villas have direct access to the water. Set aside the secluded white sandy crescent moon beach, the Garden Cliff resort and Spa is pure luxury. The secluded waters of the bay are perfect for swimming and relaxing, as is the resorts stunning two pool areas. This modern architects designed boutique hotel is an absolute little gem of a property. It’s 70 chic designer rooms are more apartment than hotel, offering a little home comfort during your stay. Complete with a full compliment of hotel services, such as spa, pool, fitness center and dining facilities, The Radiance has plenty to offer it’s guests. The thick lush greens that adorn it’s grounds offer the guest an air of peace of tranquility rivaled by none. The last property on the list of 10 best hotels Naklua is one of the newest in the area. 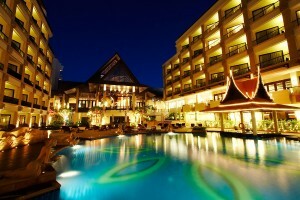 The Tsix5 resort is a newly opened boutique hotel located on Naklua Soi 12/1. It’s sleek modern design and pristine finish sets it above the other independent hotels in the Area. The hotel is perfect for anyone wishing to spend most of their days exploring the surroundings, and the many wonderful things Pattaya has to offer. That concludes our list of the 10 best hotels Naklua bay. We hope this has given you inspiration for you trip to Pattaya.